Sreya keeps things moving for Aureus. She comes to Aureus with nearly 8 years of experience working across diverse industries such as Real Estate, Textiles and Travel. Sreya has done her M.A in English Literature (Honours) and PGDBA in HR from SDCL. 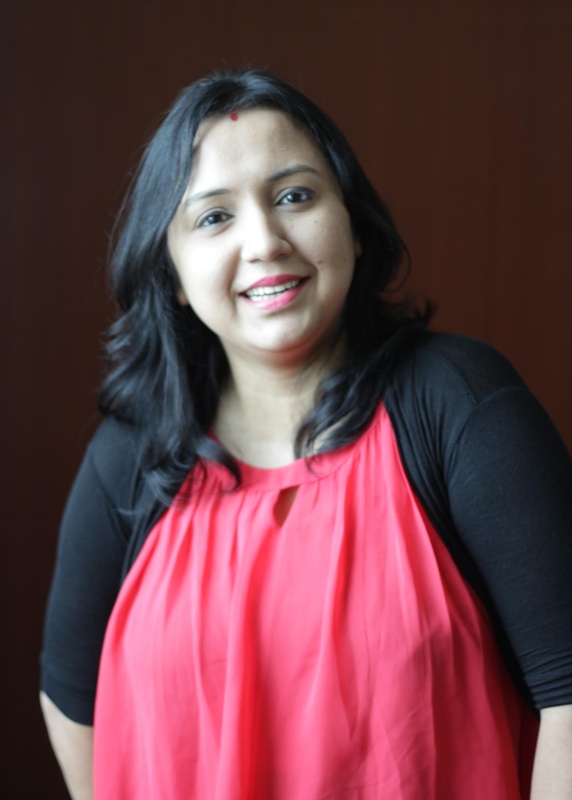 She has also done her PGDM in Mass Communication from Bhavan’s college of Communication & Management, Mumbai.